Cloud gaming services are set to be all the rage in the future, and Google is getting in early. The company has just announced its Stadia cloud gaming service during the Game Developers Conference in San Francisco. Google CEO Sundar Pichai made the announcement during a keynote at GDC and he says that Google intends to be able to stream games to all kinds of different devices. Those currently include Chrome, Chromecast, and Pixel devices and it will launch at some point this year in the US, UK, Canada, and Europe. Interestingly, Pichai wasn’t alone in the announcement. He was joined by former Sony and Microsoft exec Phil Harrison. Alongside Stadia, Harrison says that Google intends to use YouTube to help amplify its game streaming strategy. The theory is that someone could be watching their favorite streamer on YouTube and then click a “play now” button that would instantly launch their own version of the game. Because everything is streamed, there will be no need to wait for anything to download or install, either. 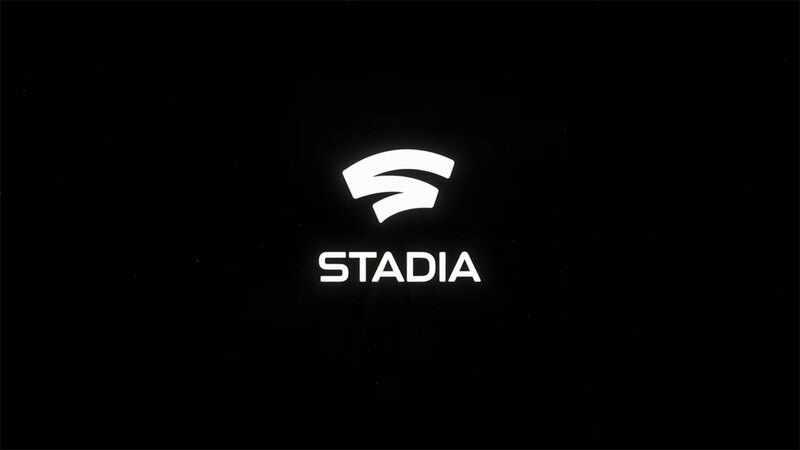 To control all of this, Google will launch a new Stadia Controller, which looks very similar to an Xbox One controller. That’s no bad thing, and there’s even a button built-in for launching Google Assistant right from the controller. One of the first games to launch will be Doom Eternal, which will support 4K HDR and 60fps gaming. There’s no launch date for the game itself as yet, but it will be cross platform – appearing on anything and everything. Cross-platform play will be included, which is also great news. We don’t yet know exactly when Stadia will arrive or how much it will cost, but with Microsoft working on its own xCloud streaming service, 2019 could be a big one for streaming games.